Glacier Park, "Highline Trail" giclee fine art print by Joe Abbrescia is now available for purchase online in several sizes and price ranges from $250.00 to $875.00. 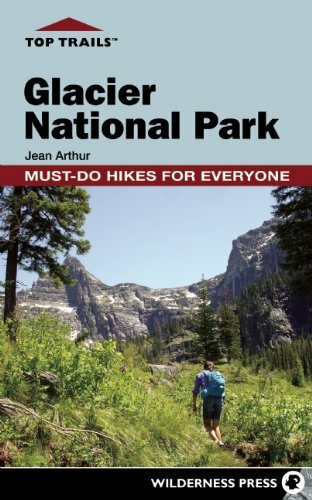 The Highline Trail in Glacier National Park is one of the most popular trails in the park, and for good reason. 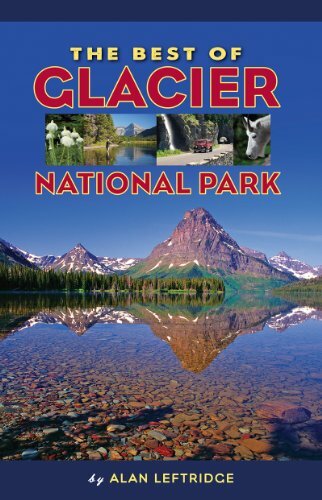 It is highly scenic and also relatively easy in comparison to other trails in Glacier National Park. Highline Trail begins at Logan's Pass and ends at Granite Park Chalet. The link below takes you to the details.